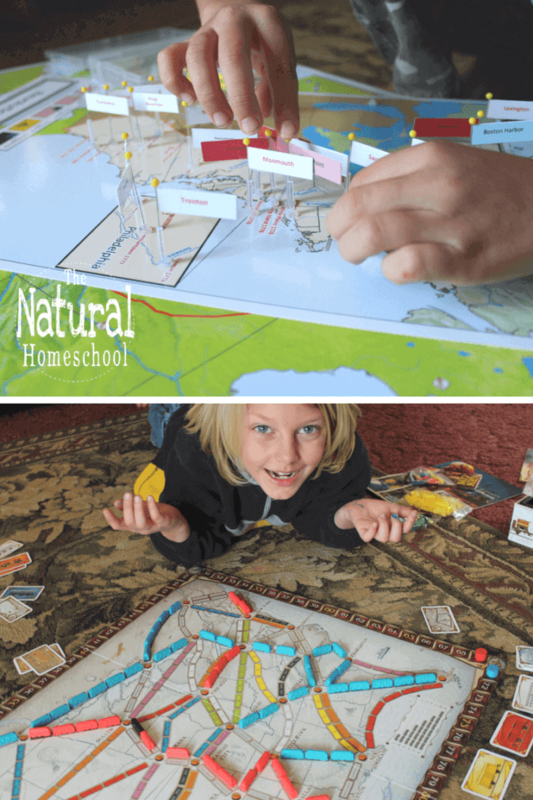 Geography doesn’t have to be a boring homeschool subject. 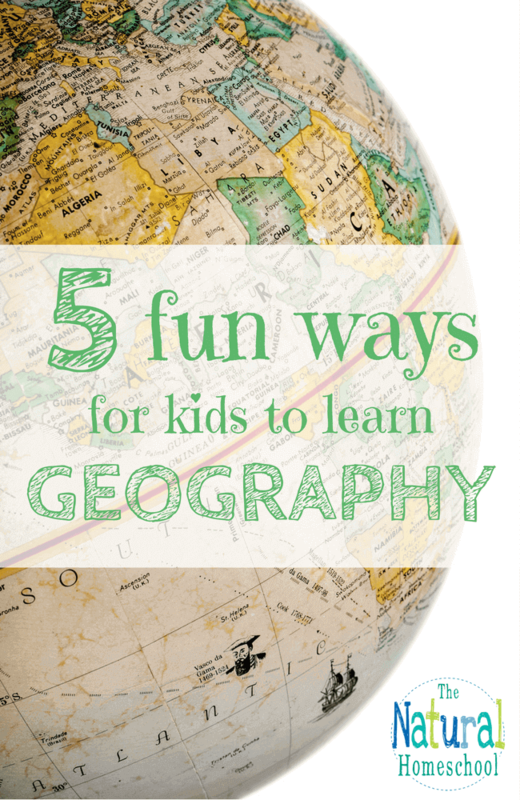 I’ve compiled 5 fun ways for kids to learn geography that’ll keep them coming back for more! Maps are a wonderful item to strew around your home. Strewing is the act of scattering interesting materials such as books and games around your home that are a part of your children’s interests. 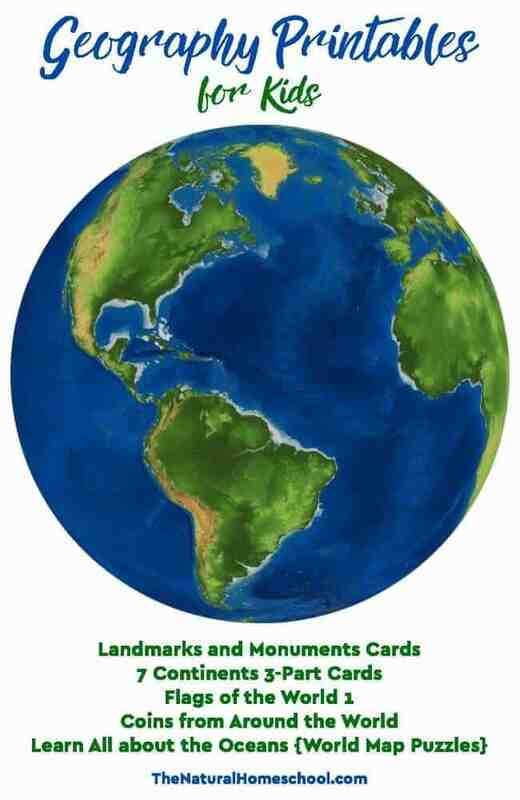 Maps offer natural learning opportunities for your children. Our favorite maps are Pin It Maps! 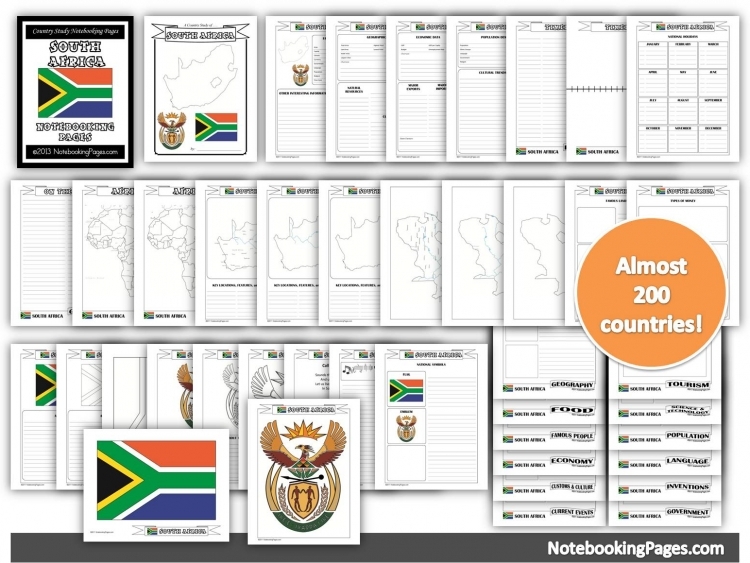 These Montessori inspired maps come with flags to pin for each continent, country, country flags of the world, capitals, landmarks, water sources, and so much more! There are endless rabbit holes of learning to tumble down when your children are exposed to maps. One such rabbit hole, for us, began when we started to explore the Earth’s water sources. With our Pin It Maps we discovered Lake Baikal where the only known fresh water seals live. From there we discovered Israel and how that country is one of the few to use industrial plants which turn salt water into fresh water. We then turned our attention to North America and the endangered Vaquita, a species of porpoise that lives in the Gulf of California. The damming of the Colorado River is believed to be a contributing factor to their decline. From the Colorado River, we discussed the Grand Canyon and then the Great Lakes which contain the largest surface water system on Earth. All this learning fun from a couple of maps! History can provide opportunities for learning geography. Whenever your children are studying a specific historical event, pull out your maps or globe and discuss where on Earth this event took place! We are huge fans of History Unboxed, which is a monthly history subscription box. Every month when we get our new box I pull out the maps of that specific region and let the children explore. For example, when we studied Genghis Khan and the Mongolian Empire, I pulled out our maps of Asia and Europe. We explored the Gobi desert, China, the Himalayas, the Caspian Sea and so much more! Did you know that games are a great way to study geography? Games are exciting and fun! Plus, when your children are having fun they will remember more of what they are learning! Your kids can explore the USA with games like The Scrambled States of America, Ticket to Ride, and USA GEO BINGO. They can play games and discover the world with World GEO BINGO, Flag Frenzy, Ticket to Ride Europe, and Borderline! 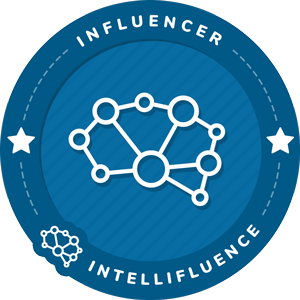 Strew some games around and watch the learning unfold! We are huge fans of stories for learning! 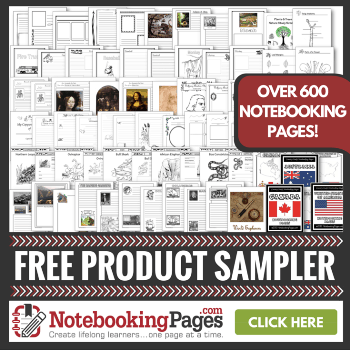 Did you know you can learn geography with stories? The library is always your best resource for books. But audio stories are another great way to sneak in some geography while in the car, during morning time, or even during the afternoon with a cup of tea. 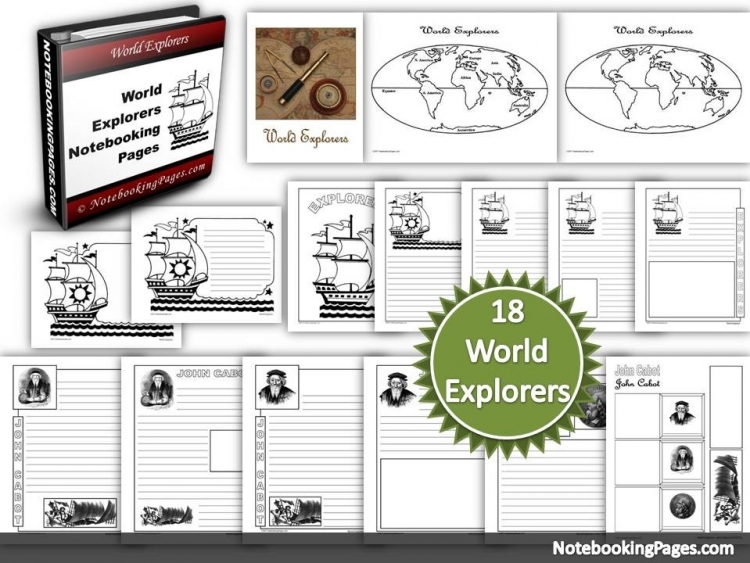 Around the World Stories are perfect as they offer 52 unique stories from 13 countries. 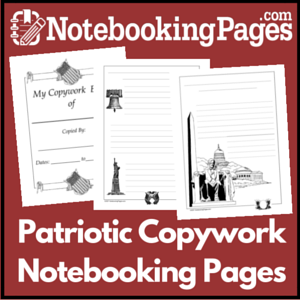 Every story has basics from each country’s culture with the use of its language, and atmosphere. My children have learned about Germany, the Netherlands, and France so far. In one story a little girl was visiting the Bavarian Alps with her family and she could turn in one spot and see three different countries. My kids immediately pulled out our maps to try and find where on Earth she could have been. In another story, a girl visits the famous German castle Neuschwanstein which my son found fascinating and decided to build in Minecraft. With all of the Around the World Stories we have found ourselves making traditional foods from specific countries. After listening to one story we proceeded to make an apple strudel like the child in the story enjoyed. After learning about the Black Forest, the kids made Black Forest Cake. The whole time they were adding ingredients for their cake we talked about the audio story, the Black Forest, the Alps, the surrounding countries… It was amazing! Yesterday morning, after a story about the Netherlands, we made traditional Dutch stroopwafels for breakfast. Later in the day, we had a cheese tasting because the Dutch are known for their cheeses. 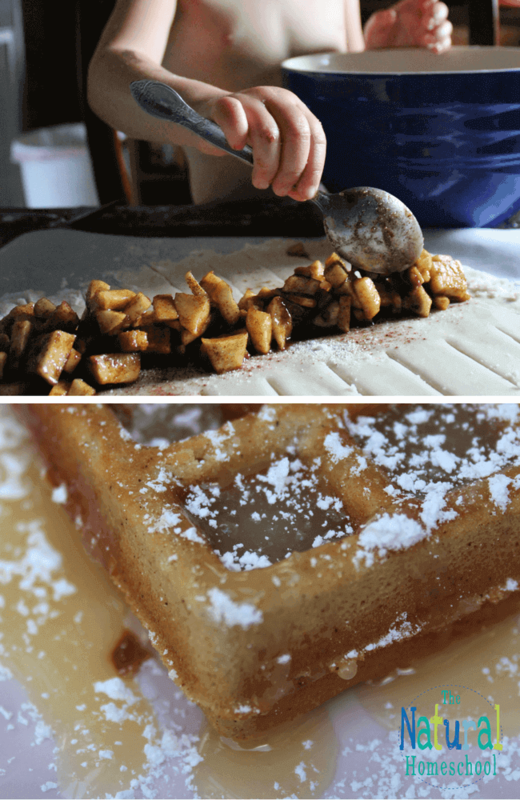 Getting kids in the kitchen with authentic food is an amazing way for them to learn geography! 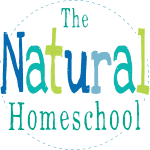 Do you have any other fun ways of incorporating geography into your homeschool? 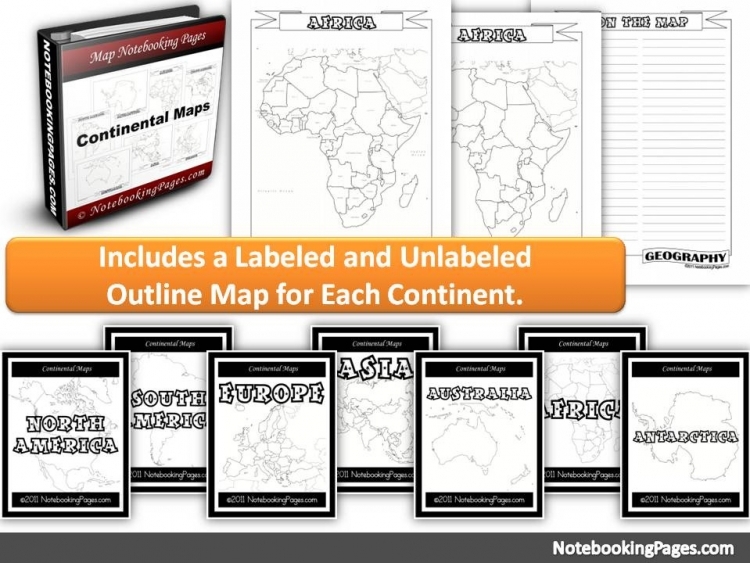 Thank you for reading 5 Fun Ways for Kids to Learn Geography. 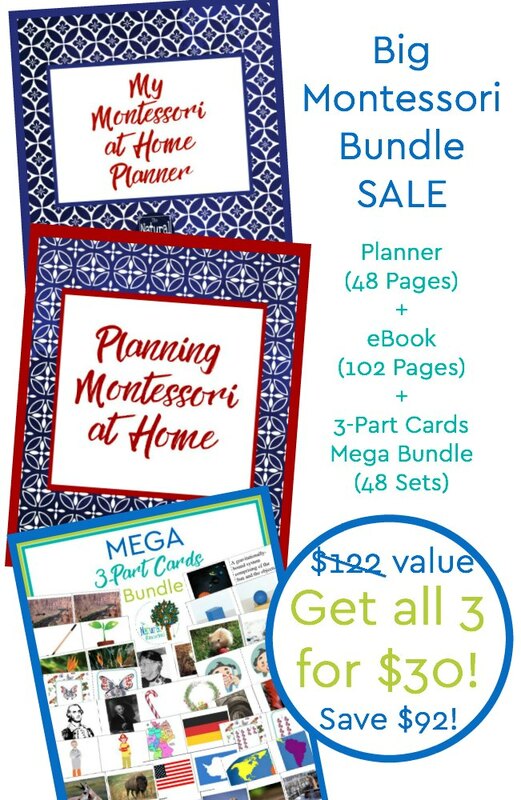 You may also enjoy Hands-On Geography with Pin It Maps, Geography Through Stories: Around the World Stories, and Hands On History with History Unboxed! I can’t wait to check out a few of the games. 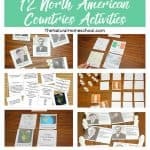 We’ve been doing US history and talking a little about the geography, but adding a game or two to our homeschool stash will help make sure we hit on other geography concepts, too.